Keeps your Raspberry Pi cool under heavy CPU utilisation — a must have for Raspberry Pi 3! Previously, a heatsink wasn&apos;t necessary for the Raspberry Pi. With the newly announced Raspberry Pi 3, which runs quite toasty even under normal operation, it&apos;s more essential than ever. If you&apos;re planning on playing back high quality material, such as H265/HEVC, a heatsink is a must. 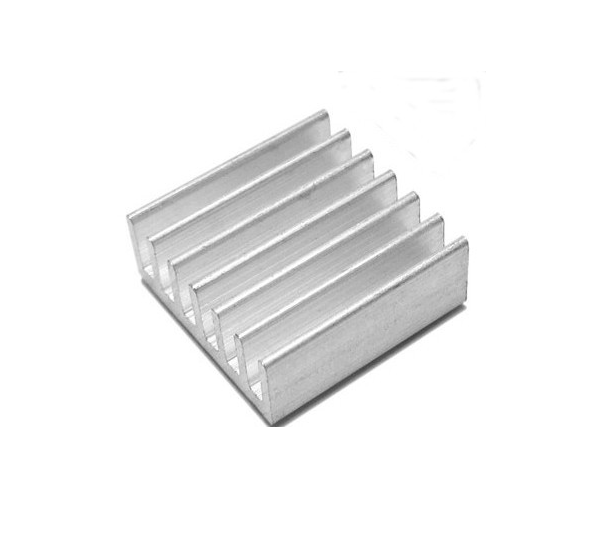 We tested a variety of heatsinks and after a lot of testing, found the best. This will keep your Pi running cool and stable for many years to come. Note: for 10-bit HEVC support, you will need Vero 4K.